Mrs. Hankinson's Class: Number Sense work station and a freebie! 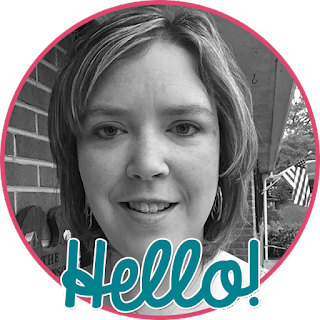 Since my husband's been busy working this weekend, I've had some time to create several new activities for the fall. 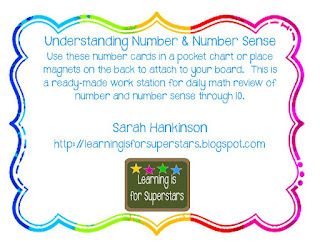 Our math series introduces number sense the first week of school. 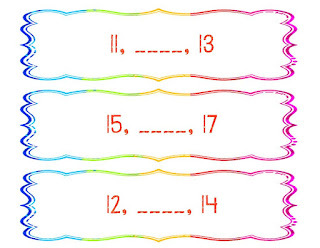 This freebie focuses on this skill, which can be used as a part of your daily math review, Math Wall, or a math work station. You could put the pieces in a pocket chart, or (my favorite) place magnets on the back of each piece. 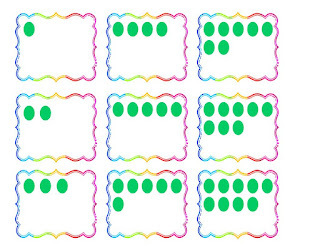 My air conditioner unit, as well as my dry erase and blackboards are all magnets, which make activities like this simple to use. Click here to get this freebie! 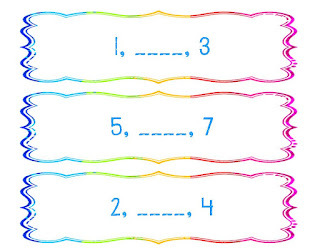 The 4 pictures below are from this packet. 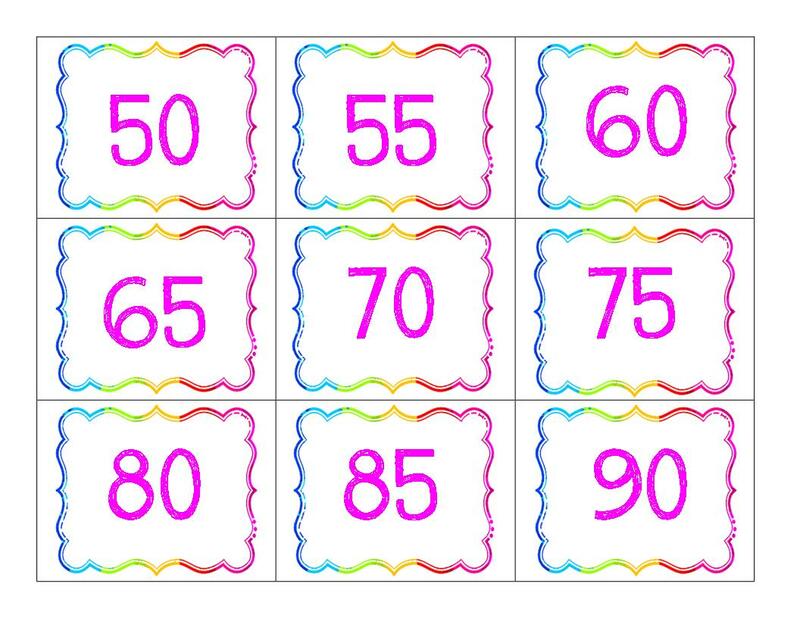 The next activity expands on number sense through 10, by going up to 50. 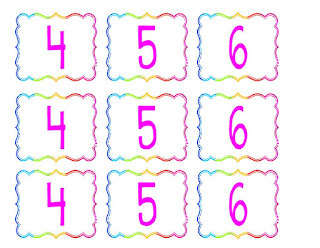 The activities are similar in the freebie unit, with number cards, and fill in the missing number. 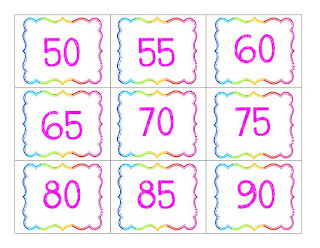 Our first graders are also required to count by 10s and 5s, so there are additional number cards for each up to 200. 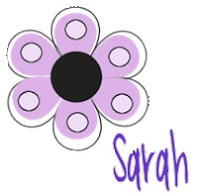 You can find this activity by visiting my TpT page. This unit will be on Manic Mondays at Classroom Freebies! Hi!! I am your newest follower. I would love to have you stop by my blog sometime. 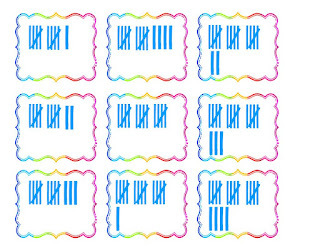 Fun number sense activities. Thanks for sharing. Thanks for sharing, I'm your newest follower, I found you on Manic Monday. For some reason I can't get the freebie to download. Well, it does, but when I go to open it it's all garbled text. I don't know what's wrong. If you leave your email address, I'll send it to you as a PDF. Thanks for letting me know! I really love this idea! Thank you for posting the freebie.